Sunrise announced at its panel at Sakura-Con on Friday that a new anime project in the Gundam Build franchise after Gundam Build Divers is already in the works. 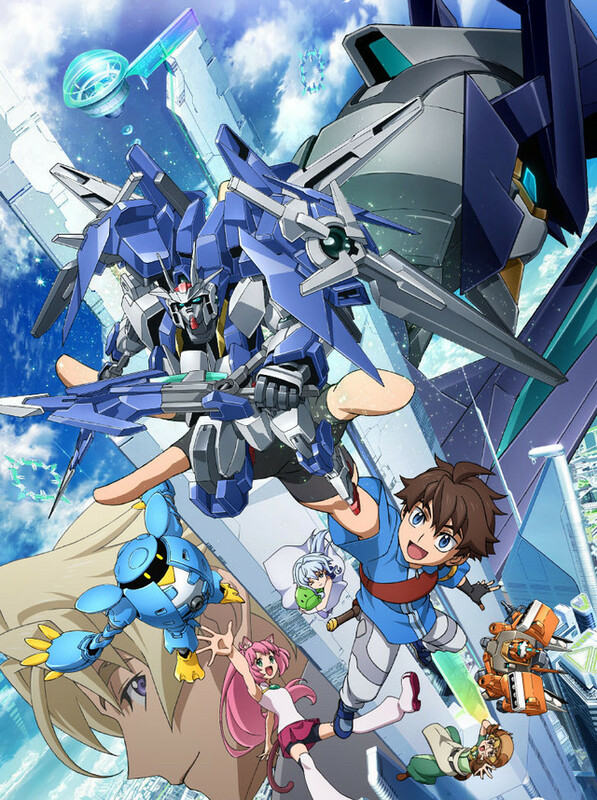 The latest anime in the Gundam Build franchise, Gundam Build Divers, premiered in April 2018, and Crunchyroll and Gundam.info both streamed the series. Funimation then added the anime to its FunimationNow streaming service last month. The series is available with English subtitles and an English dub. Sunrise and Right Stuf released two of the previous Gundam Build series, Gundam Build Fighters and Gundam Build Fighters Try, on home video with English dubs. The Gundam Build Fighters: GM no Gyakushū (GM's Counterattack) film focuses on Sei Iori and the original cast of Gundam Build Fighters in a new story. 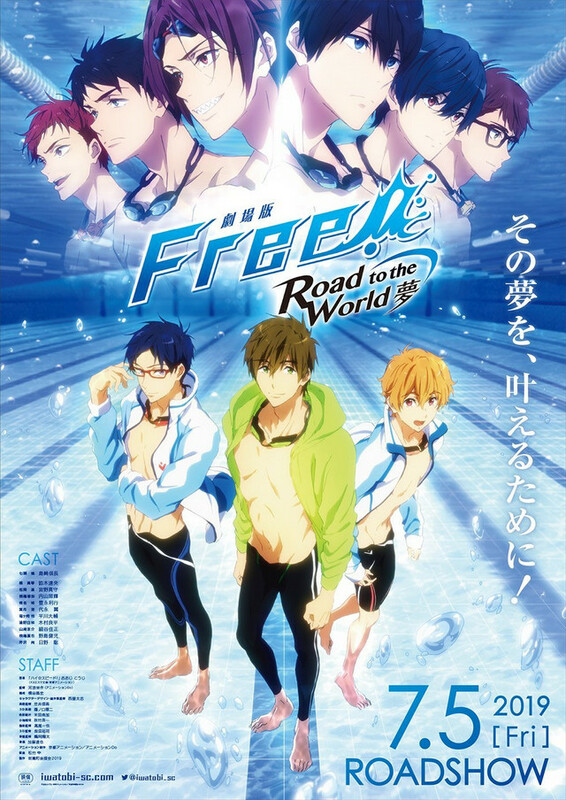 The film opened in Japan in August 2017. The five-episode Gundam Build Fighters: Battlogue short net anime series also premiered in August 2017. Both projects were part of an overall Gundam Build _Extra Battle project. 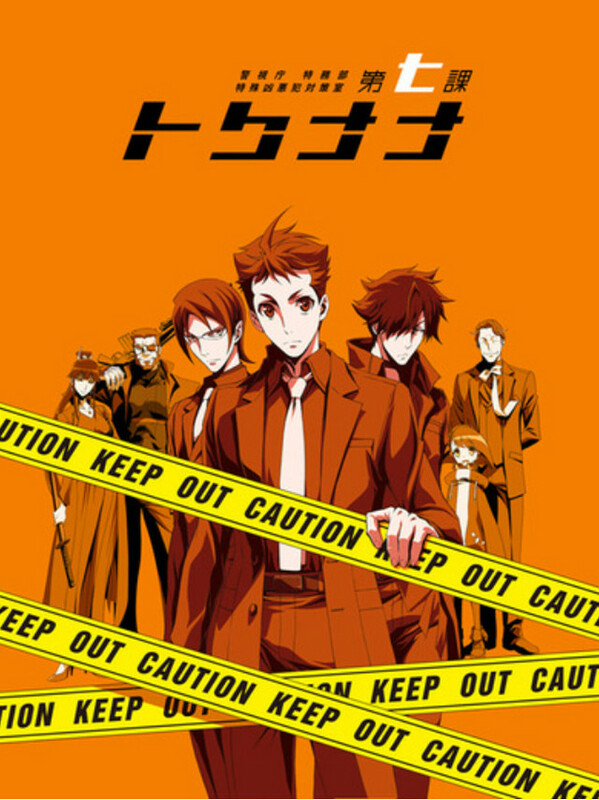 The official website for the original television anime Keishichō Tokumu-bu Tokushu Kyōaku-han Taisaku-Shitsu Dai-Nana-ka -Tokunana- (Special Crime Investigation Unit Special 7 or literally, Metropolitan Police Department Special Division Heinous Crime Investigation Unit Special 7: Tokunana) revealed two more cast members on Friday. 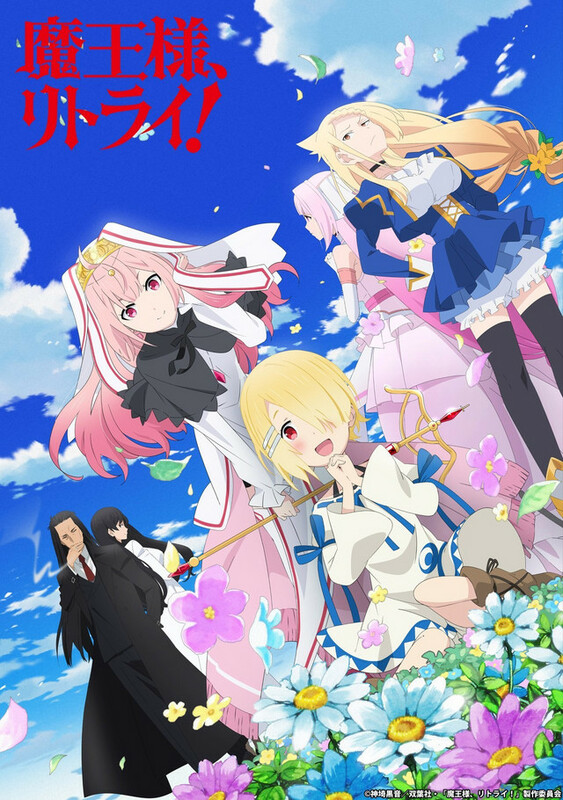 Harume Kosaka (Sailor Moon technical director) is directing the anime with chief director Takayuki Kuriyama (Angolmois: Record of Mongol Invasion), and Yuichiro Higashide (Fate/Apocrypha) is in charge of the series scripts. Hiroya Iijima (Mazinger Z: Infinity) is adapting the original character designs by manga creator Nanae Chrono (Peace Maker) for animation. Misa Sazanami (Black Bard, Magia the Ninth) will pen a manga adaptation of the anime titled Tokunana File 0. 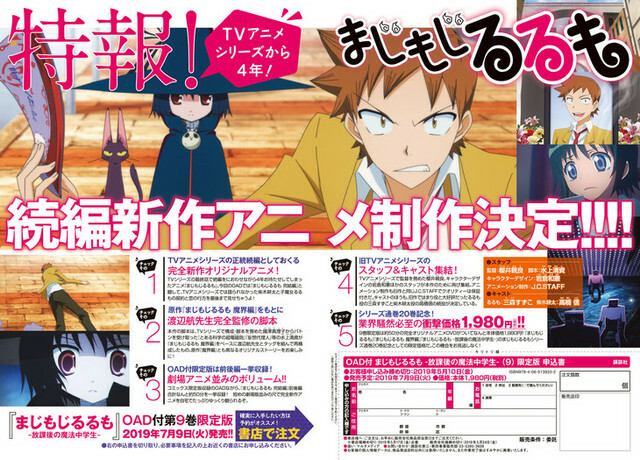 The manga will debut in Kadokawa's Monthly Comic Gene magazine's June issue on May 15. The manga takes place a few years before the anime. A main manga adaptation will also launch in Mag Garden's Monthly Comic Garden magazine. “Dale is a cool, composed, and highly skilled adventurer who’s made quite a name for himself despite his youth. One day on a job deep in the forest, he comes across a little devil girl who’s almost wasted away. Unable to just leave her there to die, Dale takes her home and becomes her adoptive father. Devil or not, Latina is beyond adorable, and the adventurer soon finds himself head over heels with being a parent. 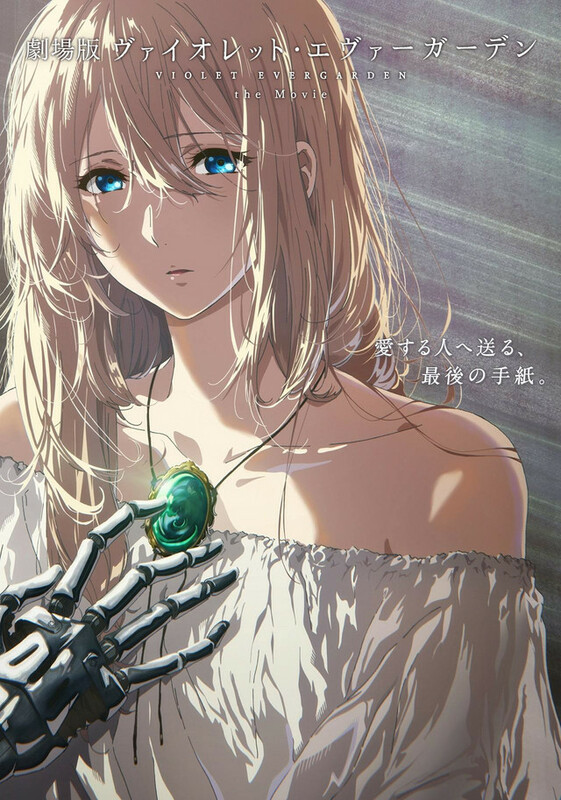 The official website to the “Violet Evergarden: The Movie” has unveiled its latest poster visual. It’ll open in theaters January 10th, 2020. Tenka Hyakken Sword Girl / Short Anime Project TBA ? 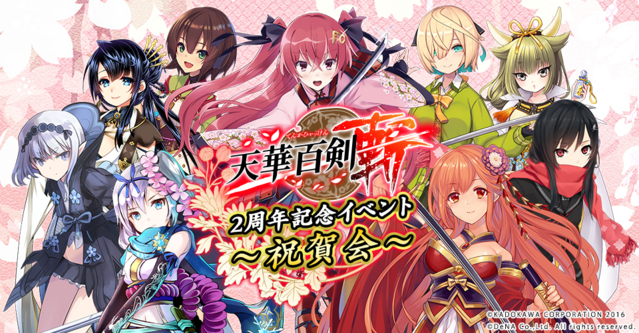 The cast of the Tenka Hyakken -Zan- smartphone action role-playing game appeared at an event on Saturday to celebrate the game's second anniversary, and the event ended with an announcement that a short anime adaptation project has launched. Kadokawa's Dengeki G's Magazine unveiled the multimedia franchise in June 2015, and the Tenkan Hyakken -Zan- game launched on April 20, 2017. The franchise also inspired several manga and novel titles in the various Dengeki magazines and imprints. “Kokura Hikari is a first-year high school girl who loves rifle shooting. She entered Chidori High School because it had a shooting club, but finds that the club had been disbanded. She had only one day to find enough members to reform the club, but luckily was able to find three other first-year girls who she had met at a competition in middle school. “Oono Akira, a working adult that can be found anywhere, was transported to a different world while logged into a character known as the “Demon Lord” in a game he manages. There, he meets a girl with a disabled leg and they begin to travel together, but there’s no way that others will leave a “demon lord” with such overwhelming strengths alone. While being targeted by countries and saints that are trying to subdue the demon lord, they cause turmoil wherever they go. The official website for the television anime adaptation of Kurone Kanzaki's Maō-sama, Retry! (Dark Lord, Retry!) light novel series revealed the second key visual, additional cast, and the theme songs on Monday. 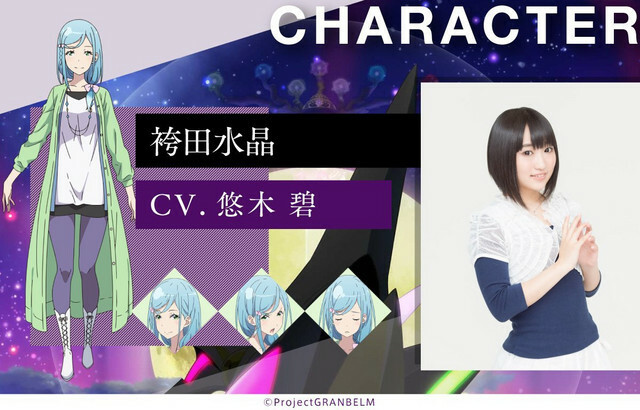 Kaori Ishihara (voice of Luna) will perform the opening theme song "Tempest," and Haruka Tōjō will perform the ending theme song "New." The story centers on Akira Ōno, a regular guy who works at a company that manages an online game. He often plays the game as his character "Maō" (Dark Lord). But one day, when he logs on, he is whisked into the game's fantasy world as his character. There, he meets a one-legged girl, and begins his adventures alongside her. But as he is a powerful "Dark Lord," various nations and holy maidens journey to defeat him, and he stirs up trouble everywhere he goes. Hiroshi Kimura (Haitai Nanafa both seasons, The Irresponsible Galaxy Tylor, Danchigai) is directing the series at EKACHI EPILKA (Crossing Time). Novelist and scriptwriter Ōka Tanisaki is overseeing the series scripts, and Chiyo Nakayama (key animator for Robotics;Notes, Kuroko's Basketball all three seasons) is adapting Makoto Iino's original character designs for animation. Kanzaki published the story on the "Shōsetsuka ni Narō" (Let's Become Novelists) and Hameln websites from October to December 2016. Kanzaki then published a new side story chapter unconnected to the main story in September 2018. Futabasha began publishing the story in light novel volumes with illustrations by Kōji Ogata in June 2017, and it published the third volume in April 2018. Futabasha began reprinting the novels through its M Novels label with new illustrations by illustrator and animator Makoto Iino on October 22, and published the second volume on February 13. 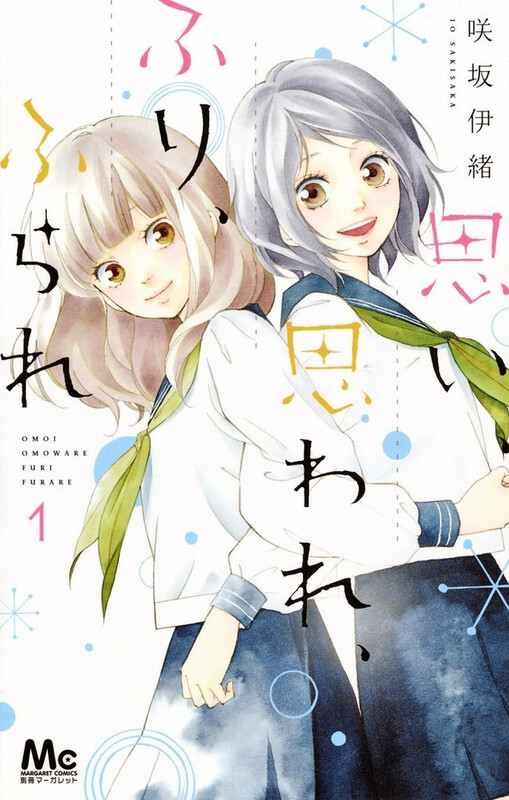 Amaru Minotake launched a manga adaptation of the story in October 2017 on Futabasha's Web Comic Action site, and Futabasha published the manga's third compiled book volume on January 30. Maria Magadalene Dietrich, 15 years old. Her familiar is a flying squirrel, and she sings vocals. She hails from Karlsland, a country that prides itself on rigid order and its strong military tradition. While she is not part of the Night Witches early warning and detection air group, her familiar is nocturnal, and she often prefers the night and dark places, and dislikes daytime. A Nico Nico Live stream on May 31 will reveal a new character. 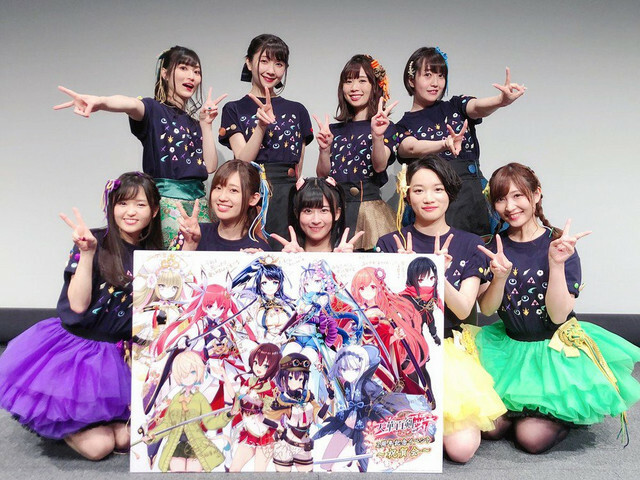 The anime's Twitter account also previously revealed the characters in their concert costumes. The anime will premiere in 2021. The story centers on a unique squadron of "witches who don't fight." Instead, the squadron sing and perform music to protect the smiles of those who have been driven out of their hometowns by the Neuroi. Humikane Shimada drew the character designs for the new Witches. 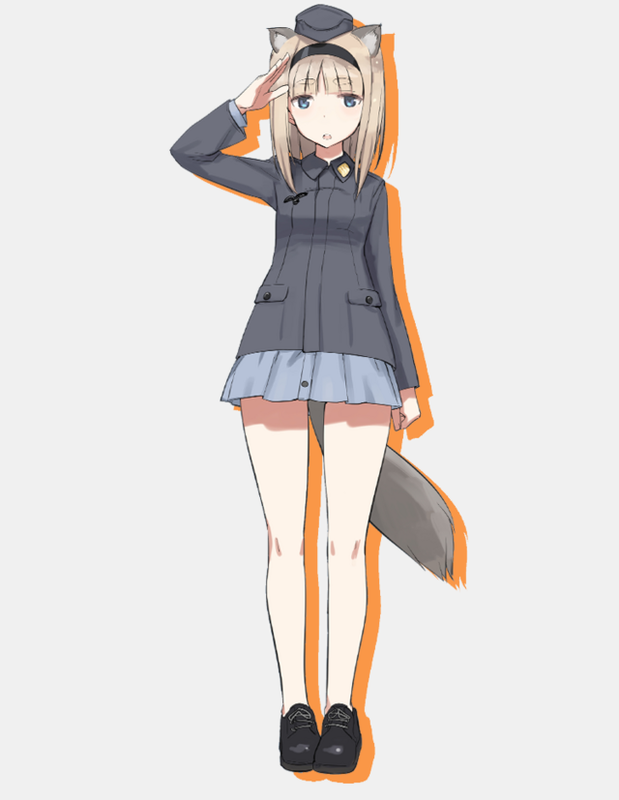 Shimada and Projekt World Witches are credited with the original work. Shouji Saeki (episode director and scriptwriter for Strike Witches and Strike Witches 2) directing the anime and handling the series composition. Shinya Murakami is credited for the "Witches series literature." Kadokawa is producing the music. An idol group based on the new project will debut this year. The overall franchise's story centers on an alien invasion by beings known as the Neuroi. The only way to damage and ultimately defeat them lies in Witches, girls who possess magical powers and are capable of wielding Striker Units that enhance their abilities and allow them to maneuver in the air. The characters in the franchise are often based on real-life aerial aces from various nationalities. The series is based on illustrator Humikane Shimada's mecha-girl illustrations, and Shimada is credited as the original creator and character designer for the franchise. 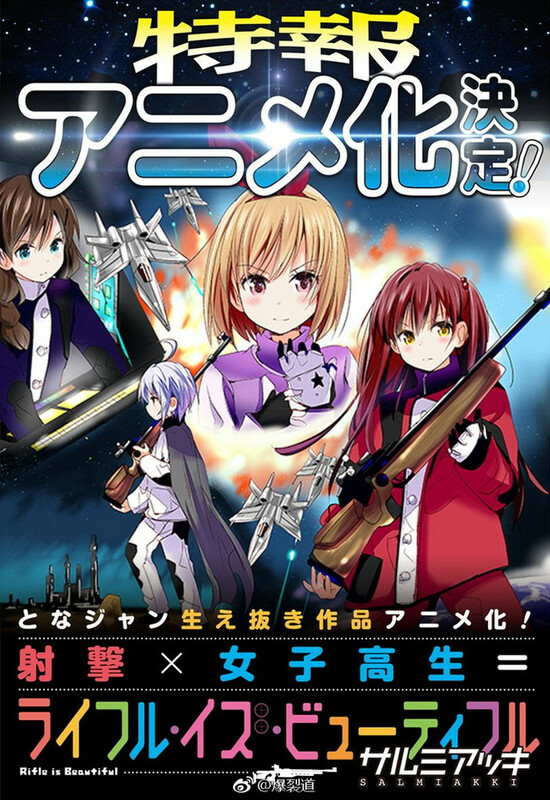 The mixed-media franchise began with a manga in 2005, and a light novel series in 2006, both of which focus on different characters from the eventual Strike Witches anime. 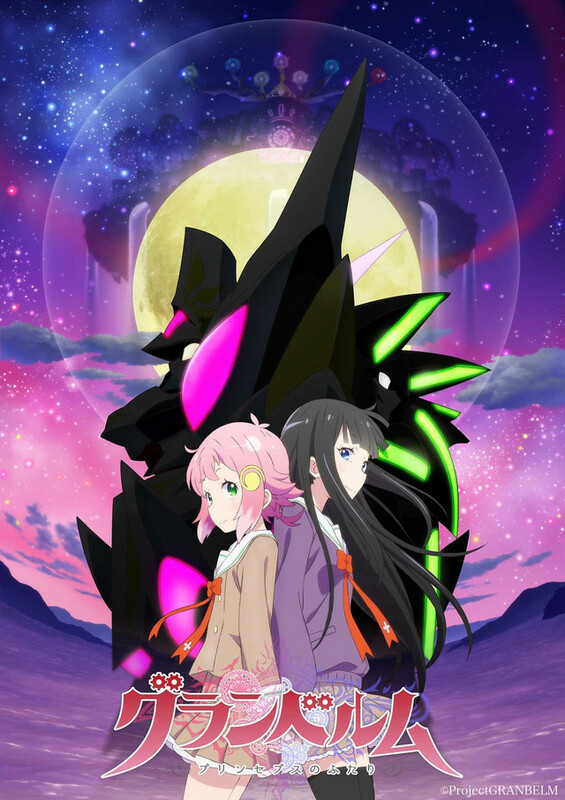 The anime premiered in 2008, and it spawned a sequel, a film, and an OVA series. 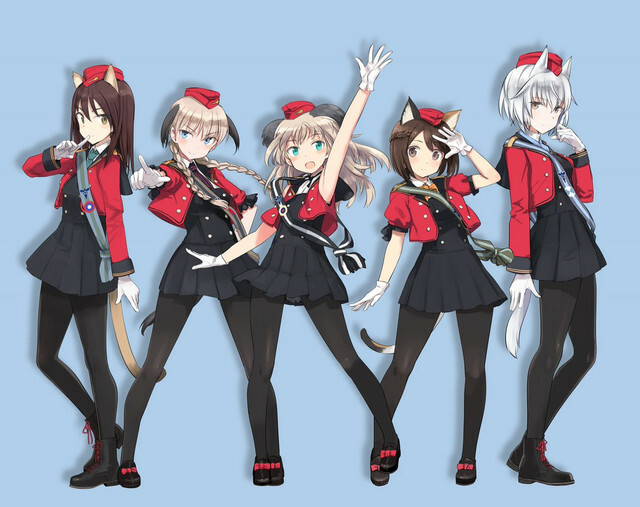 The franchise also spawned the Brave Witches anime in October 2016, as well as numerous spinoff manga, novels, and games. The new Strike Witches: 501st JOINT FIGHTER WING Take Off! (Strike Witches 501 Butai Hasshinshimasu!) 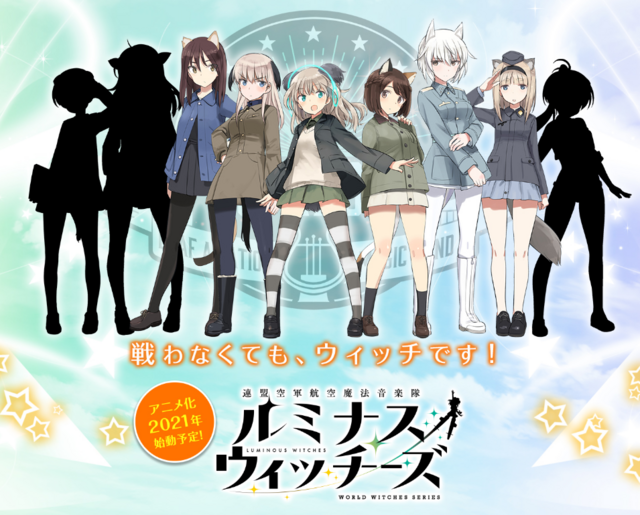 TV and online anime series premiered on April 9, and the Strike Witches: Road to Berlin TV anime will premiere in 2020. The Anime! Anime! website began streaming a new trailer on Wednesday for For Whom the Alchemist Exists, the theatrical film adaptation of the The Alchemist Code (Ta ga Tame no Alchemist or For Whom the Alchemist) smartphone game. The trailer previews the film's theme song "Namida" (Tears) by Huwie Ishizaki. 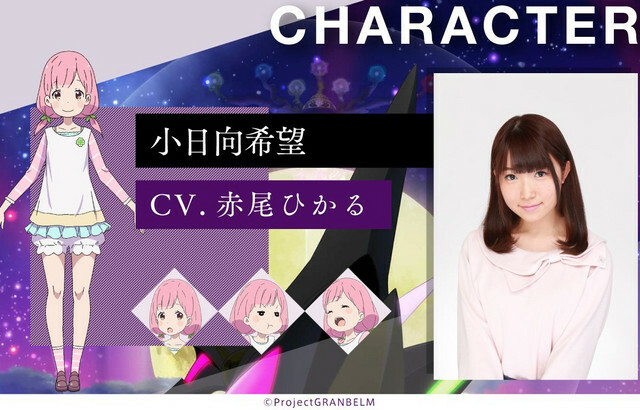 Inori Minase will play the original character Kasumi Nagasaka in the film. 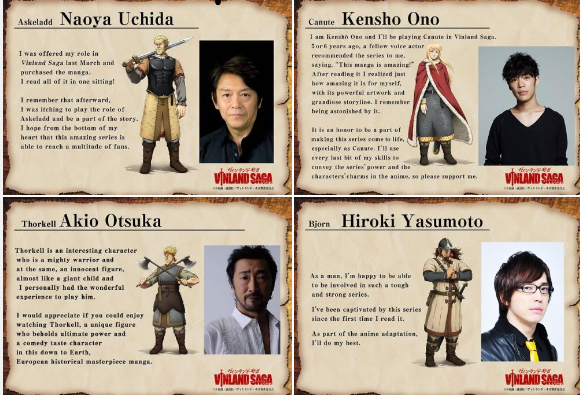 / Ryota Ohsaka will reprise his role from the game as Edgar L. Leonhart. Masanori Takahashi (When Supernatural Battles Became Commonplace) is directing the film. 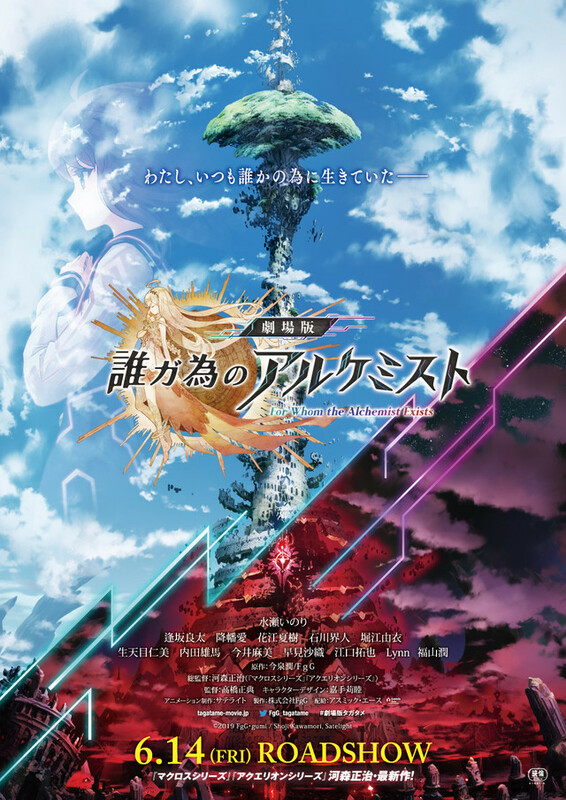 Toshizo Nemoto (Macross Delta, Log Horizon, Space Brothers, Steins;Gate) is writing the screenplay, Chikashi Kadekaru (Juni Taisen: Zodiac War, Scar-red Rider XechS) is designing the characters, and Akiyoshi Yasuda (★STARGUiTAR) is composing the music. Satelight is animating the film. In addition to the theme song, Huwie Ishizaki is also performing the film's ending song "Ano Natsu no Hi no Mahō" (That Summer Day's Magic). “Thorfinn, son of one of the Vikings’ greatest warriors, is among the finest fighters in the merry band of mercenaries run by the cunning Askeladd, an impressive feat for a person his age. However, Thorfinn is not part of the group for the plunder it entails—instead, for having caused his family great tragedy, the boy has vowed to kill Askeladd in a fair duel. 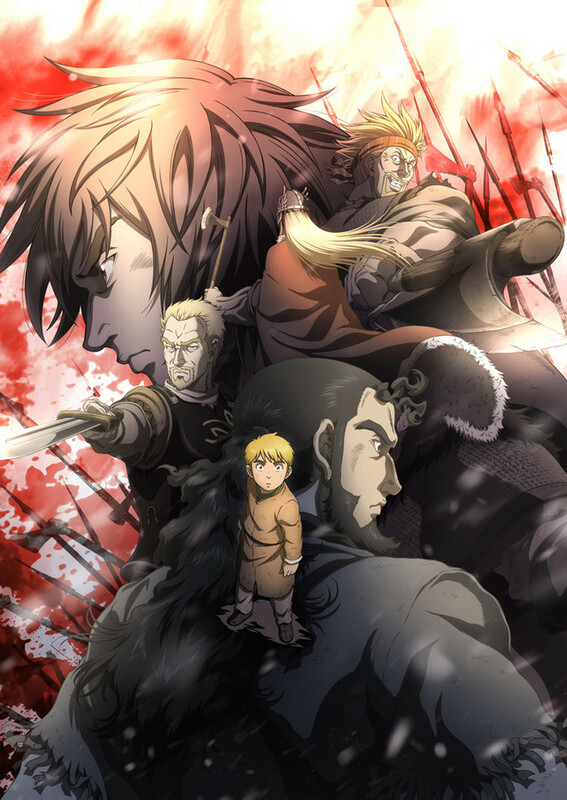 Not yet skilled enough to defeat him, but unable to abandon his vengeance, Thorfinn spends his boyhood with the mercenary crew, honing his skills on the battlefield among the war-loving Danes, where killing is just another pleasure of life. Kodansha began streaming a promotional video on Thursday for the new anime adaptation of Wataru Watanabe's Magimoji Rurumo manga. The Magimoji Rurumo: Kanketsu-hen (Concluding Volume) anime will be a two-part original anime disc that will run for a combined total of about 50 minutes. The OVA will ship with a limited edition of the Magimoji Rurumo: Hōkago no Mahō Chugakusei manga's ninth volume on July 9. The ninth volume will serve as the final volume in the series. The anime will show the story of the contract and romance between Shibaki and Rurumo "until the end." While the new anime will be based on the Magimoji Rurumo: Makai-hen manga, it will tell an original story. The new anime will feature a returning cast and staff, with Suzuko Mimori and Makoto Takahashi once again voicing Rurumo and Shibaki, respectively. 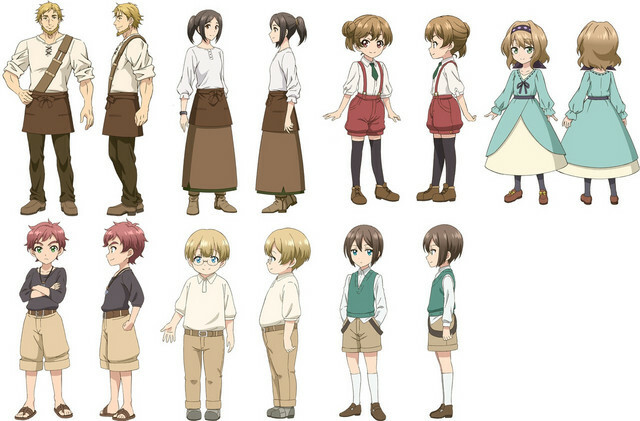 Chikara Sakurai returns to direct the anime at J.C. Staff, and Kazunori Iwakura is again designing the characters. 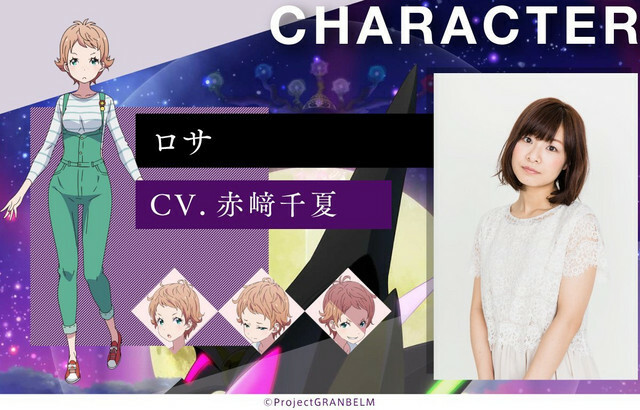 Seishi Minakami (Vatican Miracle Examiner, A Certain Scientific Railgun, Occult Academy) is replacing Mariko Kunisawa for series composition. The "magical slapstick comedy" begins with Kōta Shibaki (the #1 pervert of his school) and some magical tickets that suddenly arrive for him. Rurumo, an apprentice witch who was demoted from a full witch, is training with these tickets in the human world. Shibaki can use these tickets to grant wishes that Rurumo must perform as part of her training. The catch is that each used ticket shortens Shibaki's life. Watanabe launched the manga in Monthly Shonen Sirius in 2007, before he started the bicycling manga Yowamushi Pedal. The first seven-volume Magimoji Rurumo series ended in 2011, and Watanabe then serialized the four-volume Magimoji Rurumo: Makai-hen (Magimoji Rurumo: Magic World) series from 2011 to 2013 in the same magazine. 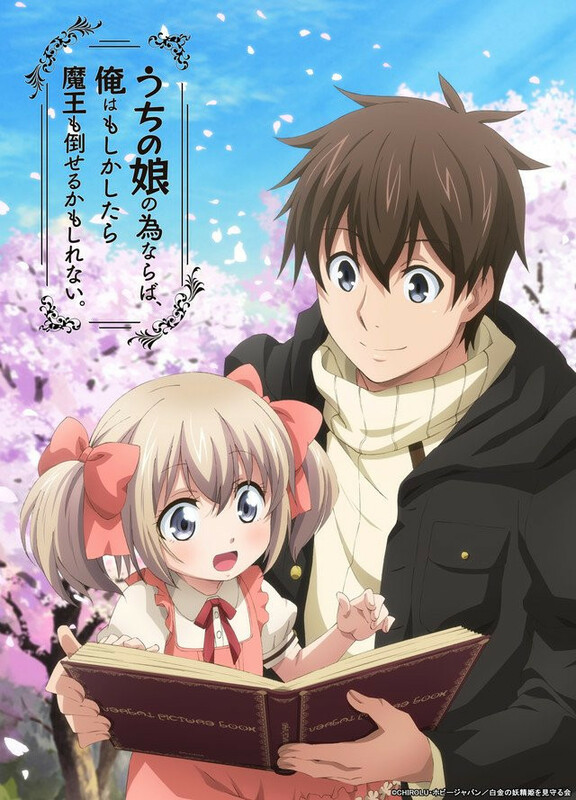 The latest series, Magimoji Rurumo: Hōkago no Mahō Chugakusei (Magimoji Rurumo: Afterschool Magic Middle School Student), debuted in Monthly Shonen Sirius in June 2013. 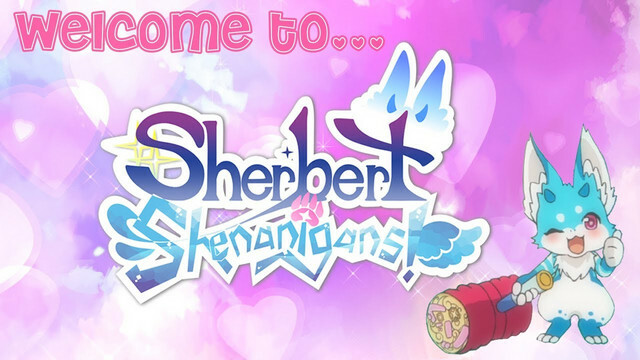 The manga inspired a television anime in 2014. 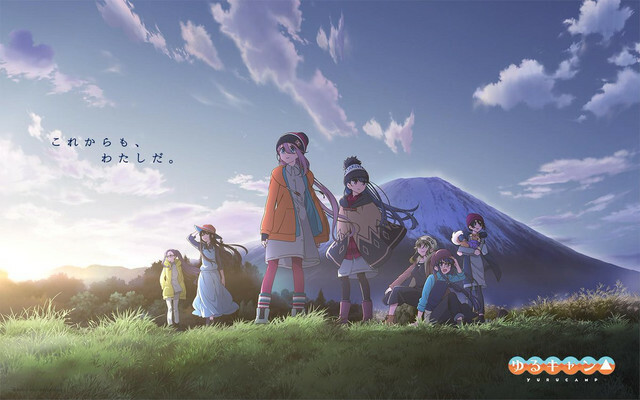 Crunchyroll streamed the series as it aired in Japan.